Solidified as a house music tastemaker and now expanding his Power House outlet to take on and showcase other artists progressing in a similar direction, Styline delivers a full on Power House experience to fans across the globe. His performances are sought after worldwide and have received mighty receptions in venues from Miami to Ibiza, Amsterdam to Bali and all throughout China. With his dynamic sets and fully customized visuals, Styline genuinely knows how to read a crowd. Whether at massive festivals such as Corona Sunsets, Now Or Never and STORM Festival or more intimate club shows such as Eden in Ibiza, 1900 in Hanoi and M2 in Shanghai, he always creates a truly unique vibe. Styline’s releases have widely been picked up by the leading artists in the industry, including Axwell / Ingrosso, David Guetta, Danny Howard, Kryder and Hardwell and have been signed to many of the most prominent electronic music labels such as Spinnin' Records, Armada, Sosumi, and Ministry Of Sound. 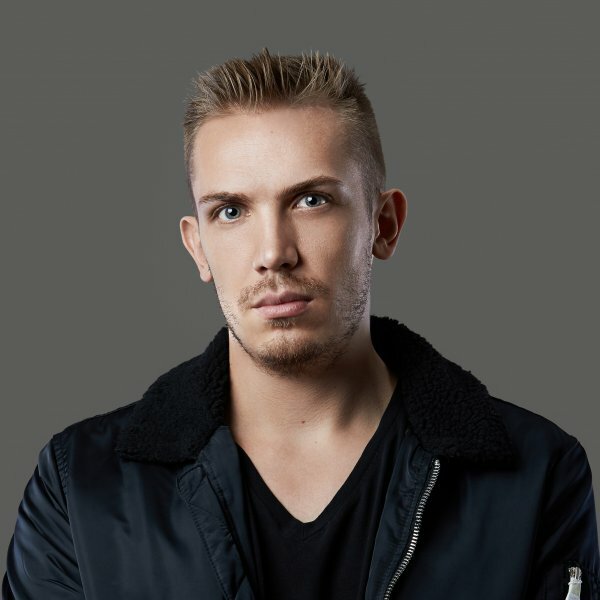 His high-energetic DJ style and top notch productions will see Styline reach even greater heights - hosting Power House Nights around the world, releasing massive collaborations, and fully establishing a new home for the music, artists, and experience that Power House represents.